The following is a guest post from James Cook of StudioJMC.com. In the course of developing a custom WordPress theme and testing it with numerous installations, I’ve realized that even well designed themes may contain hidden traps. In order to avoid as many of these as possible, I’ve created a 12-step program to minimize potential problems. 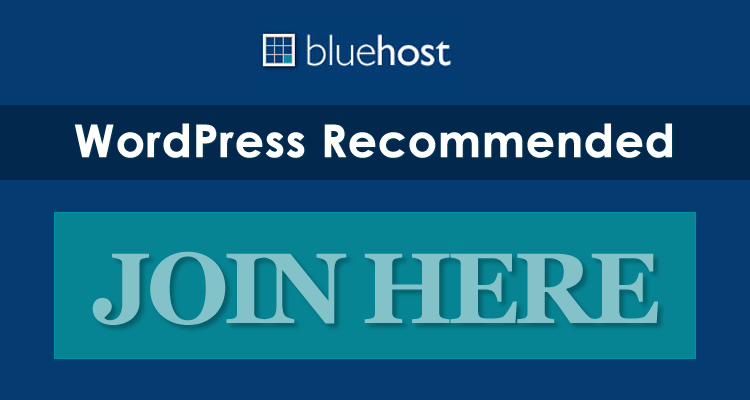 Use the latest version of WordPress: Whether you’re starting from scratch or updating an existing blog, make sure you have the latest version of WP before installing your new theme. Set/update/check your WP options: Even for existing blogs it’s a good idea to double-check all of your settings. Compatibility: Make sure it works with the latest version of WP. Widgetization: Your theme should support widgets (specialized plug-ins that make it easier to add functionality to sidebars and other “widgetized” areas). Generally widgets are easier to use than plug-ins and, fortunately, the most popular plug-ins are now available as widgets. Check it out in action: It’s nice to know a theme really works as advertised. If possible, find a site using the theme and see how it performs in the real world. If you can get feedback from someone who has actually installed, customized and used the theme, so much the better. Plan your customization carefully: Make a list of the changes you want to make (colors, fonts and text sizes as well as plug-ins and widgets) and where they apply. Other people’s coding and style sheets are notoriously difficult to decipher, the more help you give yourself the better. Select plug-ins and widgets: You can install plug-ins and widgets any time but now is the best time to begin planning how you will incorporate them. Start with the plug-ins/widgets that are required by your theme and then select any optional ones you want to incorporate. 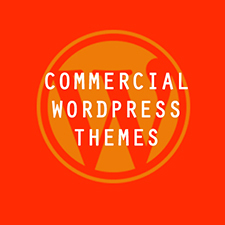 Upload your files: Upload the folder containing your theme to the wp-content/themes directory. Upload your plug-in/widget files and folders to the wp-content/plugins directory. Activate and test your theme: With only the required plug-ins and widgets activated, test your theme. The more thorough you are here the better. There’s nothing worse that wasting hours undoing your work only to discover the problem was built in to the theme. Activate and test optional plug-ins/widgets: Conflicts caused by up-to-date plug-ins/widgets aren’t common but they do occur so it’s best to activate and test them one at a time. Use a text editor/ftp program to edit theme files: WP’s built-in, online theme editor is clumsy and has been known to add stray characters to files and break themes. Use a text editor with built in ftp (or an ftp program with a built-in text editor) to update your theme. Customize systematically: In step 4 you made a list of your planned changes. Now implement them systematically and test your site often. It’s easier to track down a problem created by your latest change than one created over the course of your last several changes. Test thoroughly: There’s a reason I’ve used the word “test” a half dozen times in this article. Errors are easy to introduce and easy to overlook. 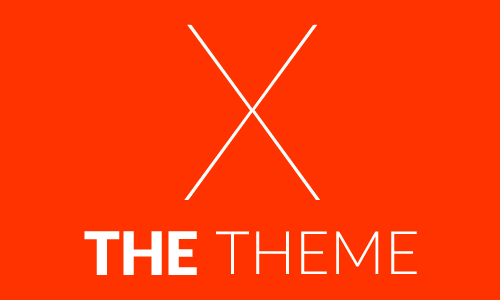 Test your completed theme in multiple browsers and operating systems. If you are applying a new theme to an existing site, be sure to take a quick look at ALL of your old posts. Comments: Test your comments form and check that comments display properly after being submitted. Search form: If you’ve included a search form (and why wouldn’t you?) make sure it’s working. Feedburner: If you’ve added feedburner (or similar) links, double-check the code and test to insure the buttons direct to the correct pages. Tracking scripts: If you’ve added Analytics, MyBlogLog, etc, make sure you’ve inserted the correct tracking code and are seeing results. There’s nothing like enduring a couple days of no traffic only to discover your hits have been credited to the wrong account. Wrapping: Check for wrapping problems associated with long URLs or wide images. Explorer 6 is especially prone to these problems and it’s easy for them to sneak in if you are updating an existing blog. I have found the plugin “Theme Test Drive” very useful for testing the edits to a new or existing theme. great overview. I have often explained to several people all that is involved and then they get flustered. But you layed it out nicely. @Neil, that’s a nice plugin. I usually like to do my development on a testing server or subdomain but I occassionally do a bit on a live theme (although I know better). I’ll add Theme Test Drive just for those occassions. 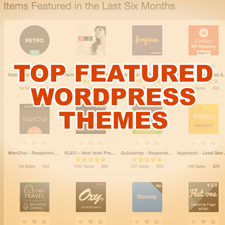 I recently wrote this review of free WordPress themes which may be of interest too. Testing is critical – especially in ALL the common browsers: IE6, IE7, firefox not just the one you happen to use! I’m with ‘pops’ in that I do all my tweaking on a local instance running on my localhost. You don’t need to be running linux at home to do this – I just grabbed an old Win2k3 box and put Apache, MySQL, and then WP2.3.1 onboard. A couple of minor tweaks to the apache server to help WP work, and you’re in business. Plus, this way, if you use this process, you can add a source control tool or even use VanDyke Software’s SecureFX to manage your files and keep the live site up to date! Most everything is free, except SecureFX. Well worth the money, though.